Explore options for retirement living and learn all about Echo Lake. 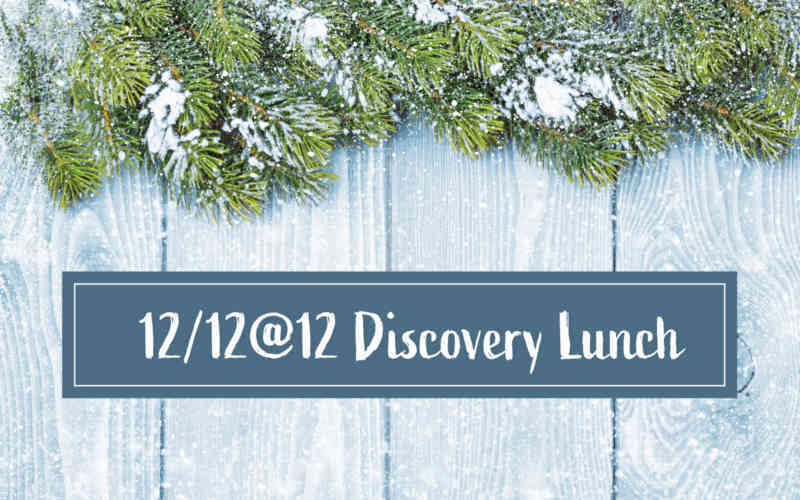 Join us for a special catered luncheon at the Welcome Center. Take home valuable information and a dozen delicious holiday cookies. Fill out the form below or call 484-568-4777 to RSVP by December 10.